I am trying to speed up the video on a 17 minute (2.1GB) clip I recorded on my phone (29.97 FPS, 1920x1080, total bitrate >17000 kbps in case it matters). I selected the video strip, then did Add -> Effect Strip -> Speed Control, and from the speed strip's Effect Strip configuration, I have tried both leaving Stretch to input strip length checked and setting Multiply Speed: 10.0 and I have tried unchecking the checkbox and setting Speed factor: 1.0, Multiply Speed: 10.0. In both cases, when I preview my updated settings and when I try to render a portion of it (around 30 seconds) to a video, the output is still the original speed. However, I tried doing the exact same process on a different video clip (same framerate, resolution, and bitrate) that is only ~30 seconds long (50MB), and it works as I expect. Using Blender v2.79 on Windows, is there something I need to do differently to edit larger files like this? Or is there some preprocessing I need to do to the file? For whatever reason, the preview and the rendered short clips were played in realtime (1x), but when I ran the whole rendering, the result was sped up (10x) as I wanted -- so effectively, my problem was that I simply didn't commit to the full rendering job. I had hoped that a short render would confirm in minutes what the full, lengthy job would produce. Then from a new project, in the Video Sequence Editor, I clicked Add -> Image, browsed to my temp directory, and selected all images. As a new user, the Blender UI is very unintuitive, and with tens of thousands of frames, I can't drag to select them all -- you have to hit a (NOT CTRL+ a) to select all of them. Then they're loaded together as a single strip which can be manipulated like a video. Not the answer you're looking for? 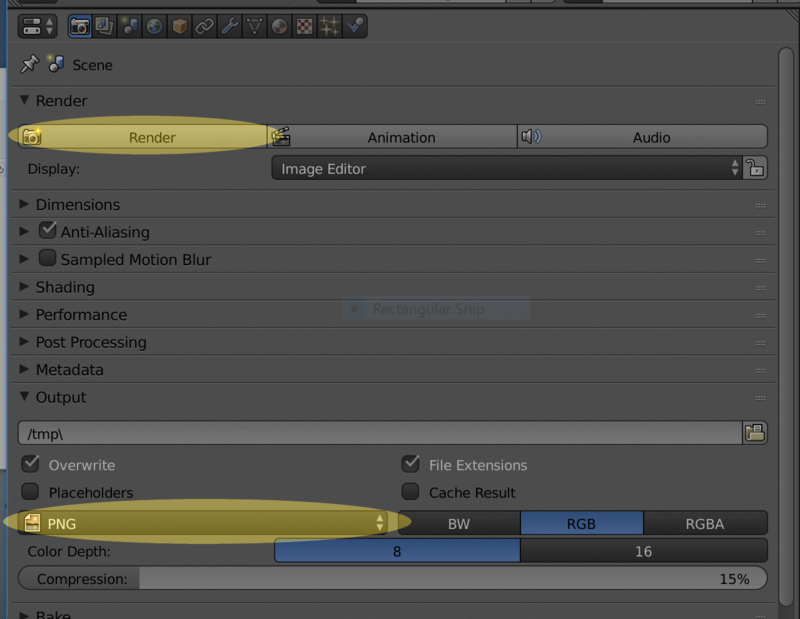 Browse other questions tagged blender-render video-sequence-editor video effects or ask your own question. How do I stretch a strip to work with the speed control effect without loosing footage?